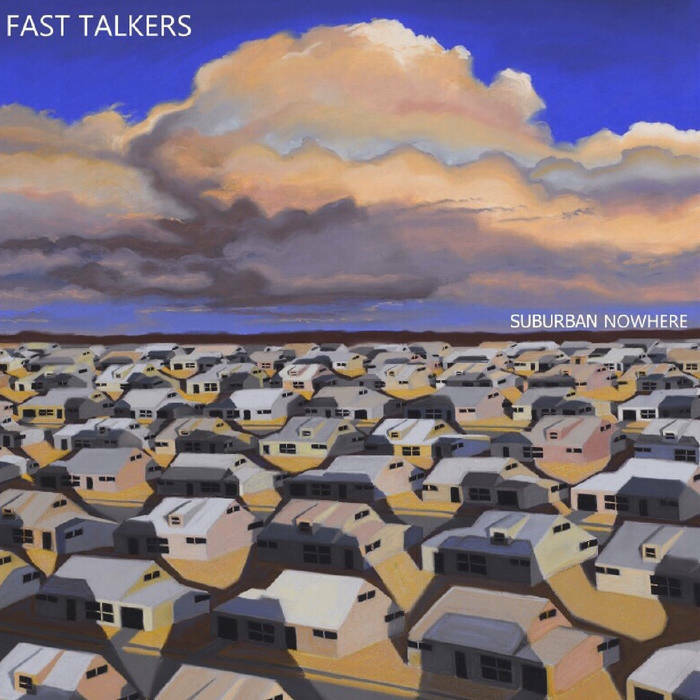 Fast Talkers’ indie rock sound, drawing from ‘90s alternative influences. IMP Your song 'Same Old Visions' has just been added to Follow Radio station! IMP Your song 'Been Home' has just been added to Follow Radio station! IMP Your song 'Been Home' has just been added to eYe station! 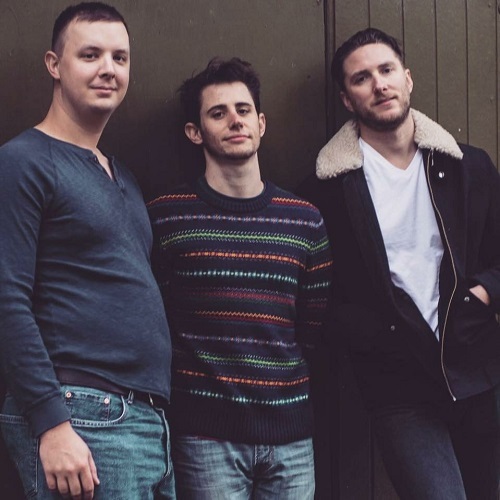 IMP Your song 'Been Home' has just been added to RAVEN station! IMP Your song 'Same Old Visions' has just been added to Eve's New Car station! IMP Your song 'Same Old Visions' has just been added to Featured Songs station!